In Salisbury itself can be found many fascinating things. 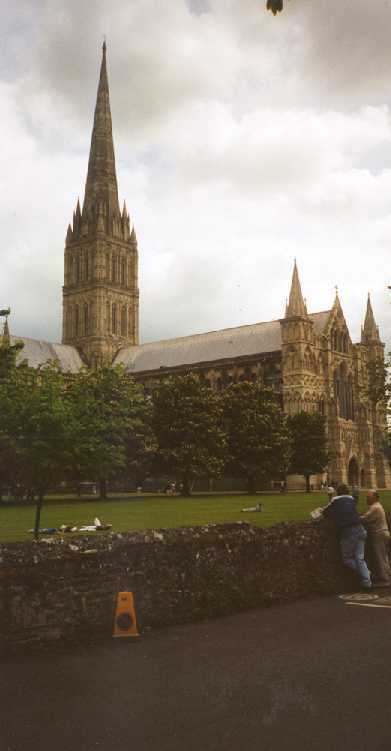 Most notable of these is the Salisbury Cathedral, which is one of the highest spires in England at 404 feet. 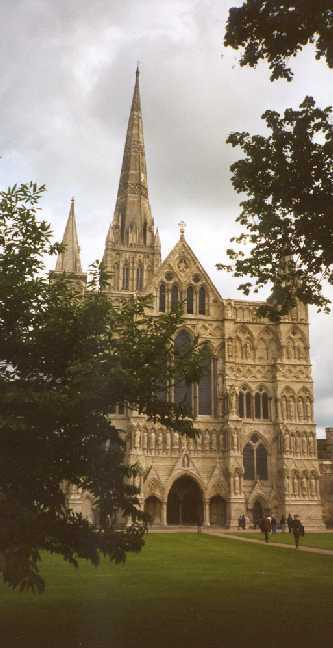 This is Salisbury Cathedral. That's me in the lower right, talking to David Smith, who is the chairman of the Salisbury Archaeological society, who I met while walking around the area.